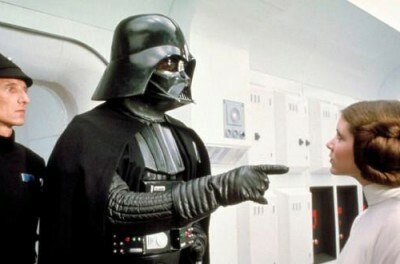 It’s easily assumed that Darth Vader’s helmet has some sort of hearing aid to help him hear inside that claustrophobic helmet. But what if he didn’t? What if he had no idea what anyone around him was saying? That’s the premise of this edited video. Yes, this is dumb humor, but something about it just had me gasping for air from laughing too hard.